The Outdooractive Apps are made for an active target group enjoying the great outdoors. 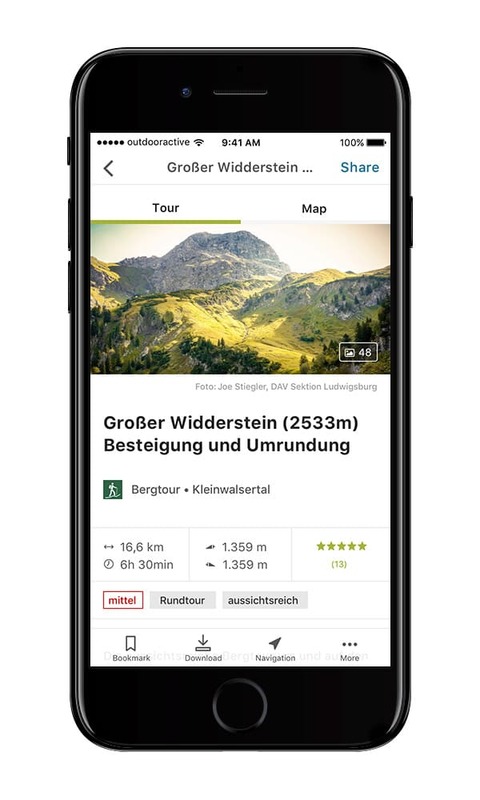 Tourism destinations, publishing houses, sporting goods manufacturers and other tourist providers use our know-how to provide their respective customers with intelligent applications in their own design and with personalized features. The recent app generation sets new standards for the outdoor sector. The state-of-the-art UX design puts the focal point on the user. The app is built on the basis of latest technology, cutting-edge vector graphic and more intuitive navigation. Faster loading processes ensure more fun when planning the next adventure, preserving unforgettable experiences or exchanging them within the Community. It is available for Android and iOS, convinces through its excellent depiction in landscape and portrait format, and is optimized for smartphones and tablets. 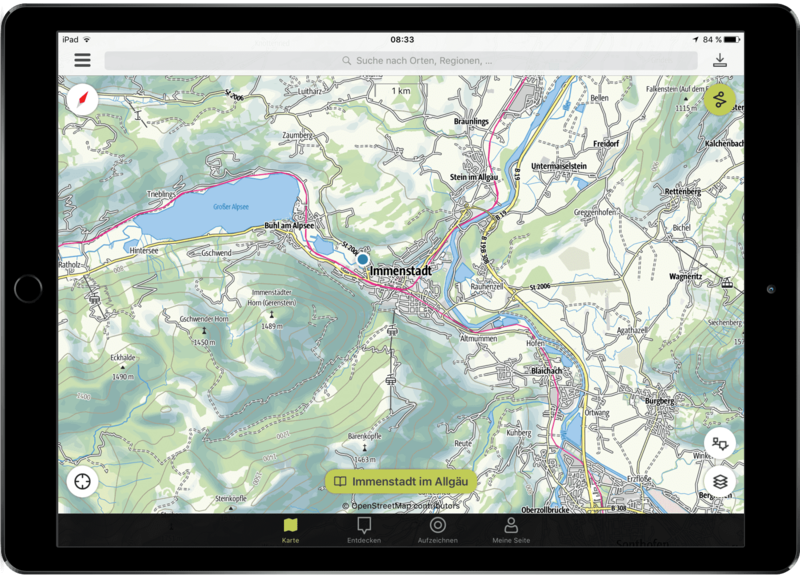 Apart from the new outdoor app there are more products for specific thematic applications. In combination with the Outdooractive DMS appealing synergy effects arise when it comes to data management, reach, reporting and production of new communication media, such as apps, maps, brochures. The app offers sustainable possibilities to our customers for a better communication and interaction with their community. Maximum visibility in the app stores. Would you like to learn more about the new Outdooractive App?